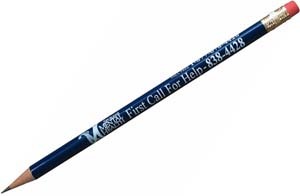 Heritage Advertising specializes in custom printed promotional advertising products such as yard signs, hand fans, emery boards, bumper stickers, pens and pencils, jar openers, just to name a very few promotional products. 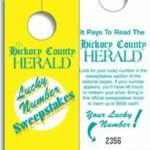 Whether you’re a candidate running for office, a church promoting your VBS, a new realtor looking for signs, a school, a business, or an event organizer you’ll find just what you need here at Heritage Advertising. 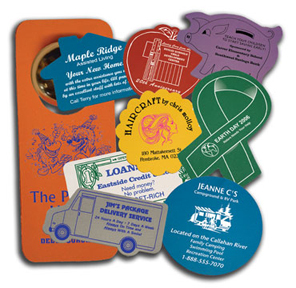 Need help with designing your custom printed promotional advertising products? Ask us! Our friendly and knowledgeable staff is happy to help! 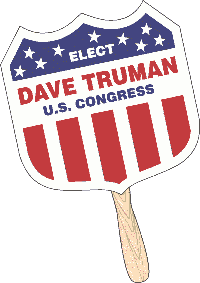 We offer inexpensive yard signs that are great for political campaigns or other advertising. 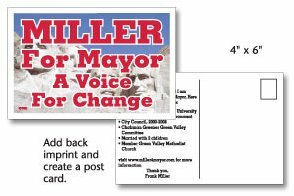 You will find yard signs in a variety of materials to fit your campaign needs, as well as your budget. We also carry a full range of metal yard sign stands. Boost your business today with your own custom signage. Call 321-253-0424. We offer a great variety of real estate products at low prices, including real estate signs and frames. Not sure which products are right for you? 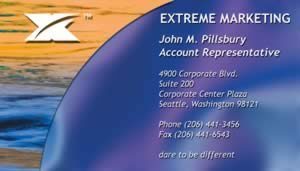 Check out this page for helpful information. 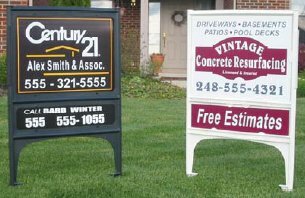 You may also want to take a look at our other products for promoting your real estate business: Full Color Signs, Metal Real Estate Signs, Posts and Stakes, Sidewalk Sign Frames, A-Frame signs, Magnetic Business Cards, Magnetic Car Signs, Calendar Magnets, Custom Pens, Jar Openers. We offer a full variety of advertising accessories for your car, from bumper stickers and car tags to window clings. Get your order and art work started NOW. Those who wait till the last minute create stress on yourself, extra cost, and may cause the election candidate to lose. The early bird gets the worm. Beat the rush. To guarantee you get your business signage when you want them, order in plenty of time. 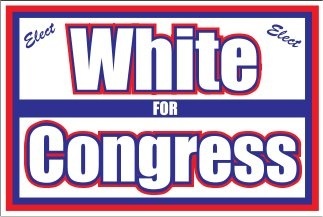 Avoid frustration, contact the political bumper sticker printer right away in time for your campaign. Don’t be another one of those who call in a panic. 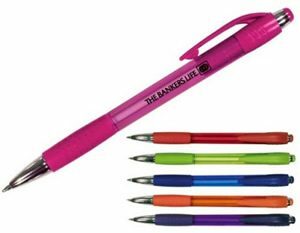 The longer your promotional products are out there, the more impressions they make. 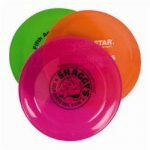 Order early and get your promotional products out there working every day for you. 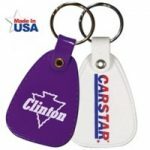 We also ship some promotional items to Canada. Contact us for Canadian orders. Union Label Bug: Contact us for any products requiring union label, or union bug on yard signs and other products. We can print union made signs.